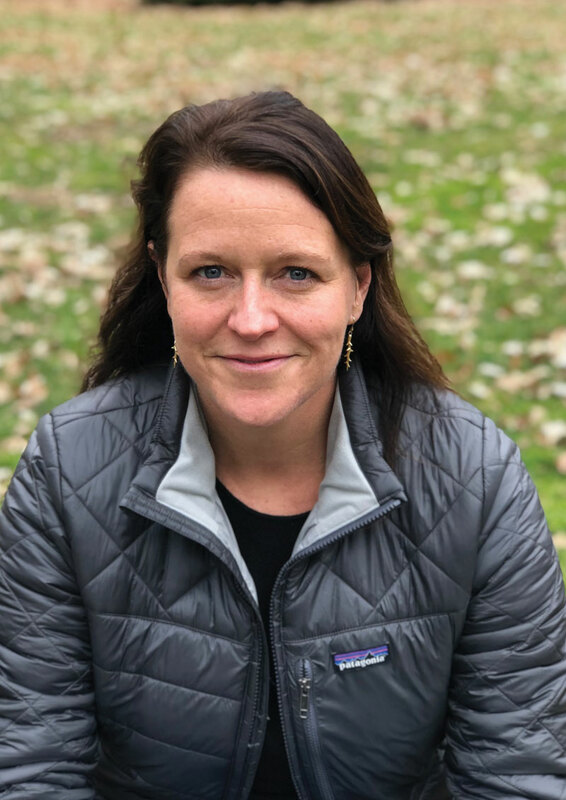 Meg Gardiner, the President of Legado’s Board of Directors, is an attorney, and until recently was a litigator at Schulte Roth & Zabel LLP in New York. For ten years, Meg worked primarily advising clients on commercial disputes in state and federal courts, and also represented a number of individuals seeking asylum in the United States on a pro bono basis. Despite living in the confines of Manhattan for all that time, Meg has always loved the outdoors, and is particularly enamored with the view of the world from a bicycle. Whether cycling up Colorado’s infamous Pike’s Peak or the impossible climbs of the French Alps, Meg loves taking on a physical challenge while absorbing local culture. Meg was introduced to Legado by its Executive Director, Majka Burhardt. The two first met as freshmen on Princeton University’s crew team, and Meg was immediately inspired by Majka’s passion for exploration and her interest in people. Those qualities have served as the basis for Legado’s focus on conservation in partnership with local constituencies, and Meg is thrilled to be part of the next phase of Legado’s growth. Meg advises Legado on structuring and other organizational issues. Meg studied law at George Washington University Law School, where she received a JD. She also received an MFA from the California College of the Arts and a BA in Philosophy from Princeton University.